Instead of combing through your old vinyl collection to see if you own anything valuable, you should be searching for your first generation iPod. As The Guardian reports, iPods less than two decades old are already listed on eBay for hundreds and sometimes tens of thousands of dollars. After Apple quietly pulled the plug on the iPod Classic in 2014, the products were reportedly selling on eBay for collectible-level prices. Later that year, an unopened first generation iPod sold for $20,000 and a sealed, limited-edition U2 iPod sold for $90,000. As pop culture (like the Steve Jobs biopic) continues to fuel premature nostalgia for Apple, the crazy prices haven't gone down. On eBay collectors can find a Beatles limited edition iPod going for $10,000, a first generation iPod for $14,900, and a second generation for $20,000—with each still in its originally packaging. An unopened set of vintage iPod products could fetch for even more. A boxed collection that includes the three memory-size versions of the first generation iPod is currently posted on the site for $50,000. A fourth generation boxed set is also up for bid with a starting price of $50,000. 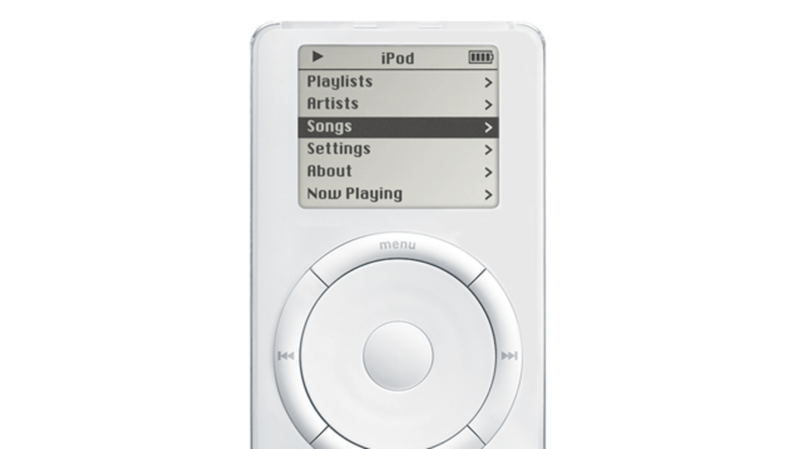 When the first iPod was introduced in 2001, it was priced at $399, making it a pretty wise investment for anyone who resisted the urge to actually use it. If you have any unopened Apple Watches lying around the house, you may want to hold on to them for another decade or two.